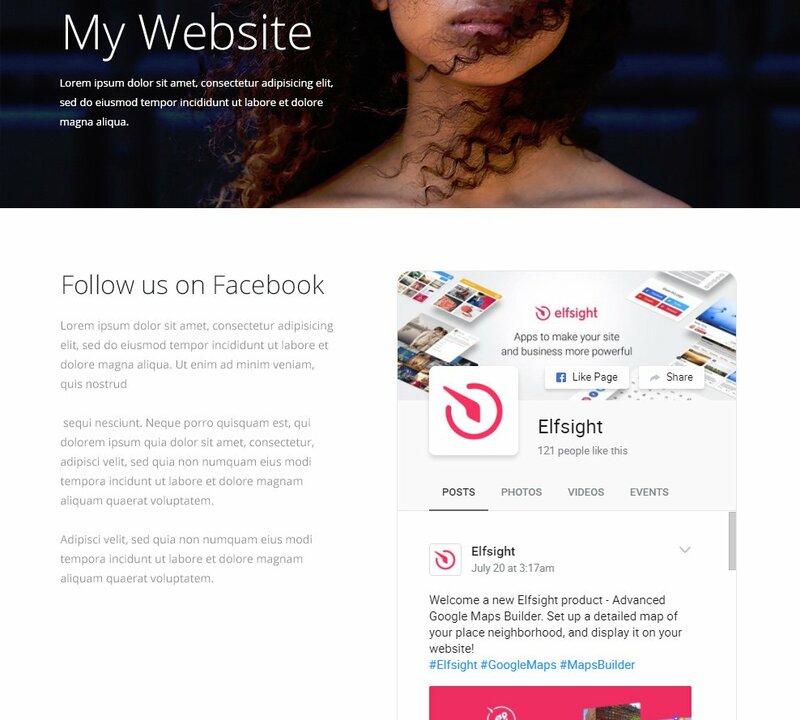 Advertise your content and double your platform’s user commitment by using the best Facebook module from Elfsight. The solution is 100 per cent compatible with most display resolutions, and the multiple plugin looks settings allow it to blend in your resource’s style in a great manner. Display any Facebook profile content: group, news, videos, images, events. Generate a successful site, with the help of expert solutions to engage your readers, and take conversion another step further. Let’s analyze the feed’s installation and adjustment in full. 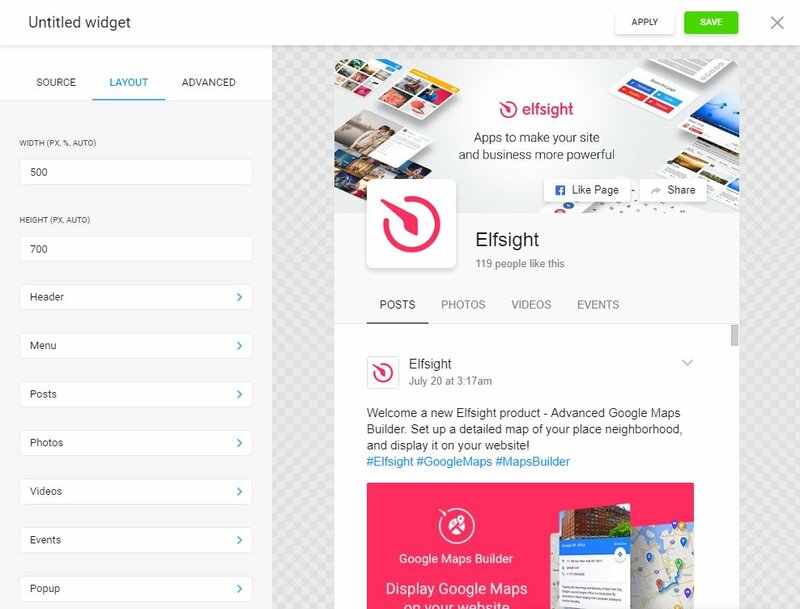 Create your own Elfsight Apps account or go to your account. 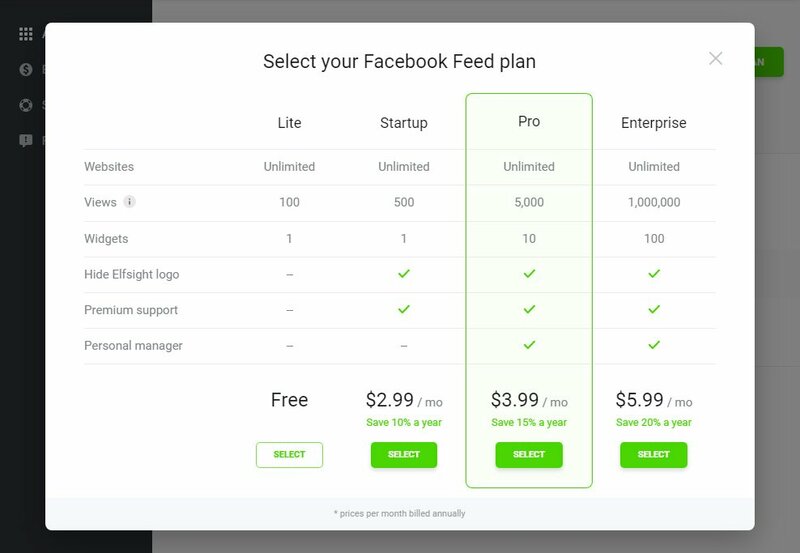 Select Facebook Feed in the list of extensions. Choose the plugin’s settings and design. Set a payment plan, you’re offered several types: from a free one to the highest one. Get the plugin code to display at your own service. 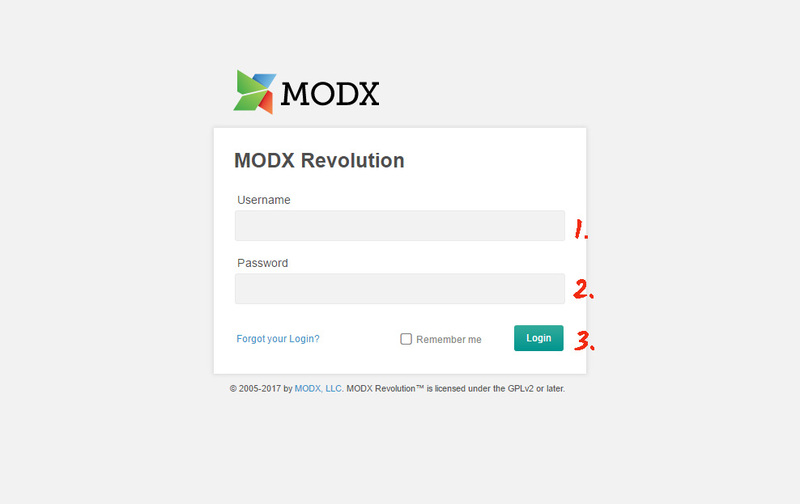 Go to ModX admin dashboard to edit the site. 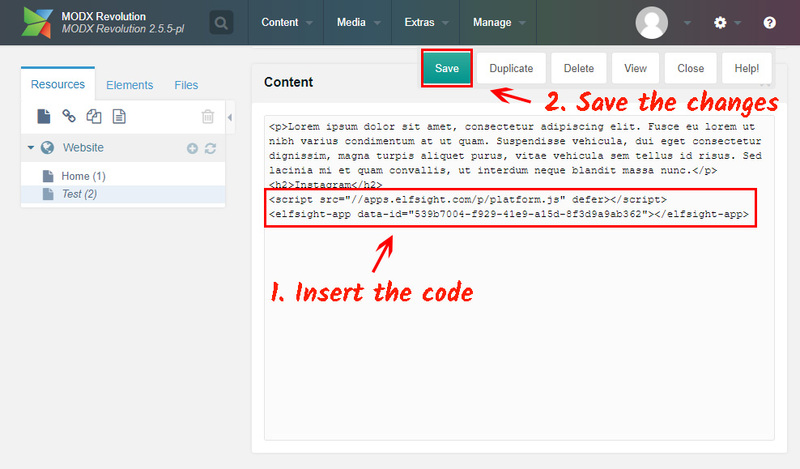 Paste the code to the required place on the page, and save the changes. 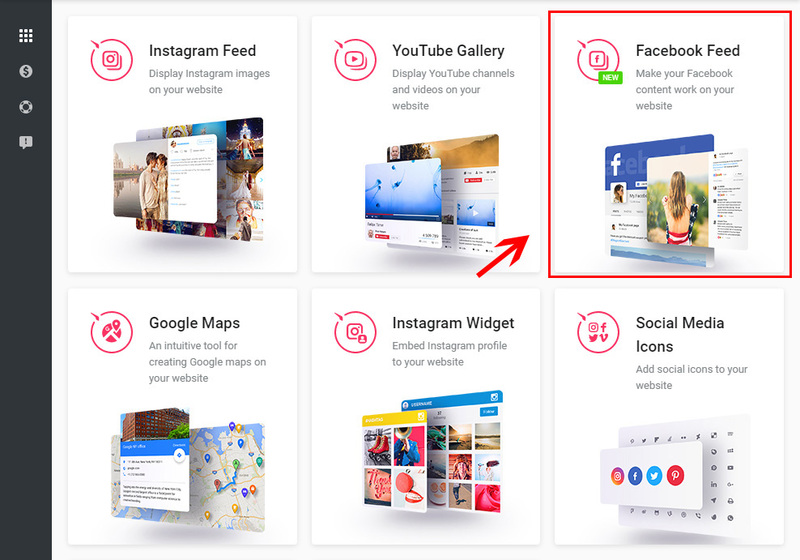 • Facebook Feed was added to your website! Go to the page to check the plugin. After you install the widget, you can edit it from your personal Elfsight Apps account. You should just change the settings in the editor and save the changes. All the edits will be automatically applied to your platform. 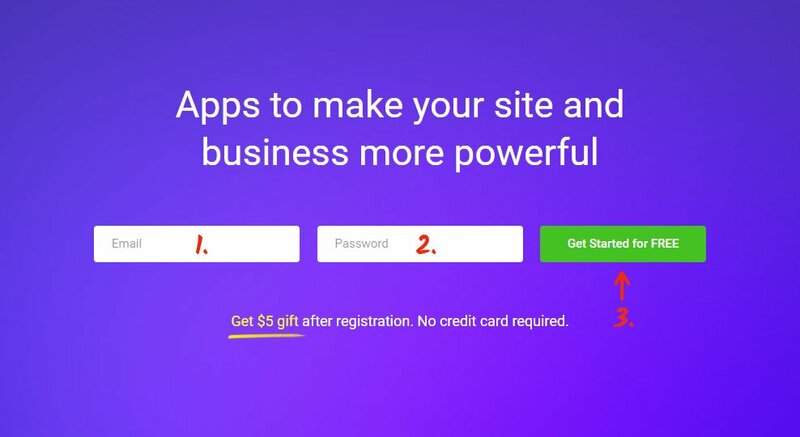 Allows to use different Facebook content. You can get more information on the ModX Facebook page. An unprecedented product, to boost all kinds of CMS sites’ efficiency. Test the Facebook Feed online demo for free! Try out all the Facebook features for ModX site right now.